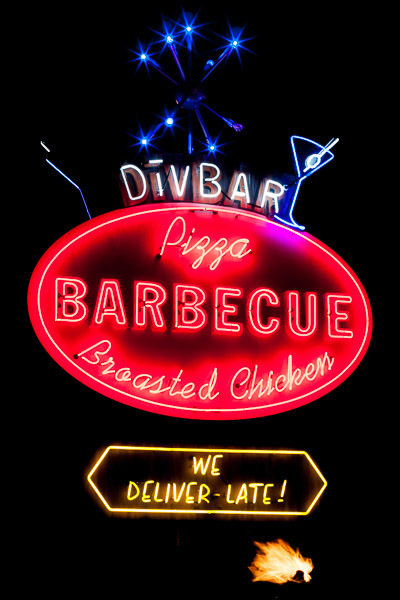 DivBar is a small smokehouse barbeque restaurant right on Pacific Coast Highway in Newport Beach, California. I drive this place all the time when I shoot photos in Corona Del Mar but I’ve never actually stopped in to grab a drink or try their food. In my experience, it’s typically the small hole in the wall places that serve the best barbeque food. Has anyone stopped in to try their barbeque food?